Before the goods is shipped, customer is entitled to a refund upon cancellation of order. Customer will need to bear any transaction cost that may occur to the payment gateway system, if any. For a wrong order being shipped, please ensure the seal is not broken. HappyKits is unable to accept returns or exchanges of products once the box is opened. This is because we can no longer sell the product to any other customers. The goods must be shipped back to HappyKits in good condition within a week. The amount of exchange / refund will depends on box condition. Kindly be informed the customer will need to bear all the shipping cost. 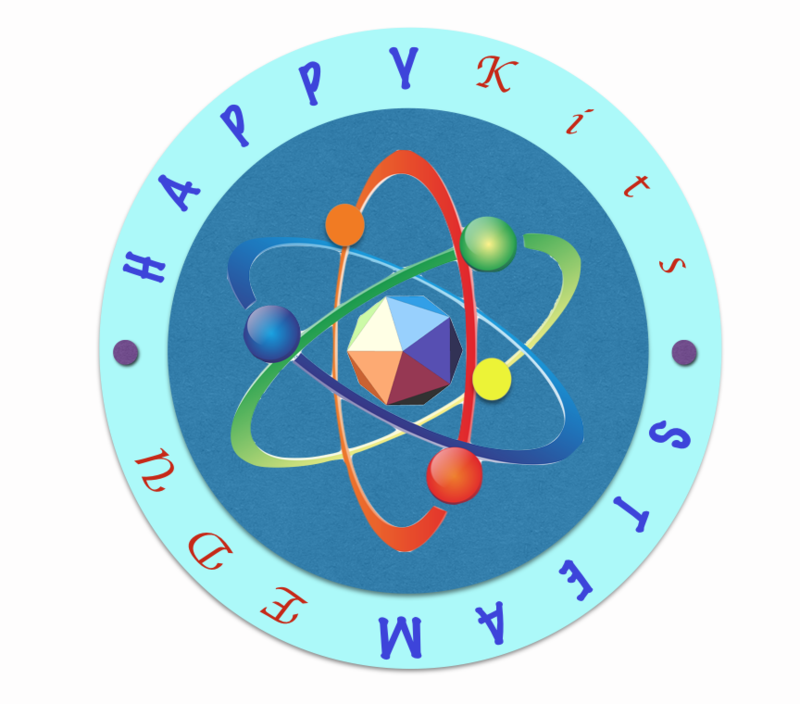 In case of any disputes between the Customer and HappyKits, HappyKits reserves the final right of decision.